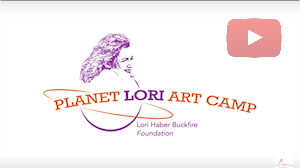 The Lori Haber Buckfire Foundation was created in the memory of Lori Haber Buckfire, who passed away from ovarian cancer at the age of 41. 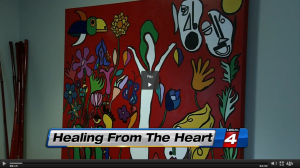 Lori was passionate about children and helping others fighting the battle against cancer. 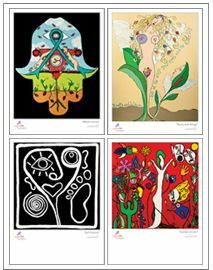 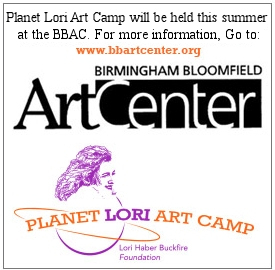 The foundation will provide financial support for the Planet Lori Art Camp at the Birmingham Bloomfield Art Center (BBAC) for children who had or have a parent with cancer, for ovarian cancer research and education, and BRCA gene awareness. 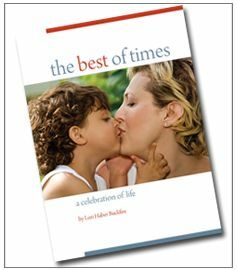 We invite you to explore The Best of Times, make a donation, check out our ‘Lori-created’ products, and contact us for more information about the Lori Haber Buckfire Foundation.